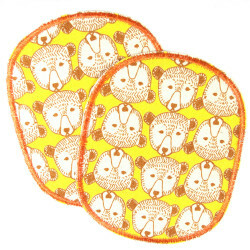 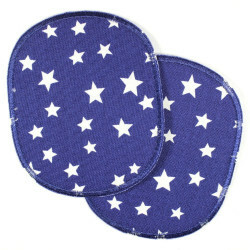 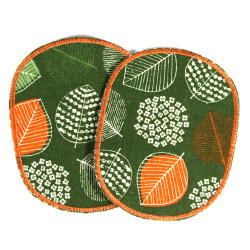 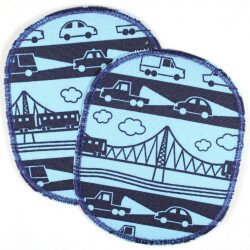 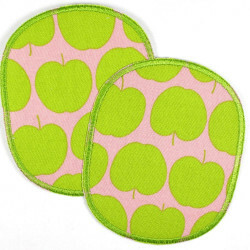 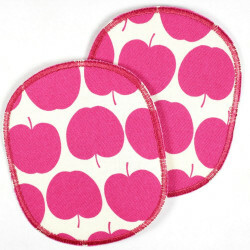 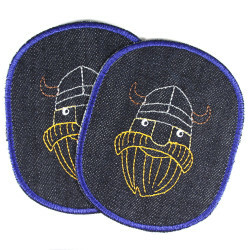 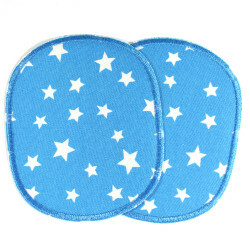 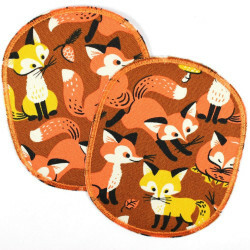 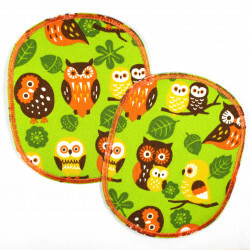 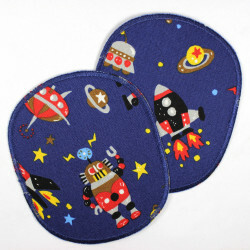 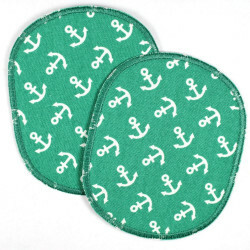 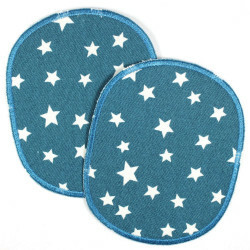 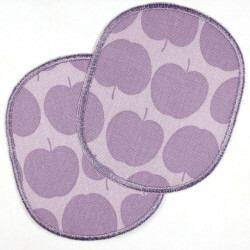 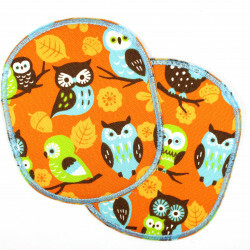 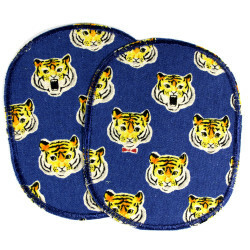 Big knee patches for ironing and trouser patches in the size 12 x 10 cm, which are super suitable as ironing for children from about 5 years. 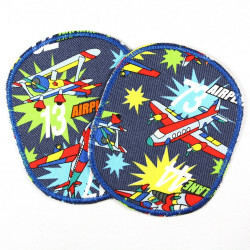 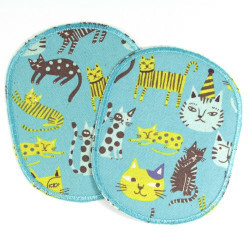 The patches for ironing are ideal from the trousers size 116 These children pants look with these applications for children not only stylish and well-groomed, the motifs on these large double-pack ironing patches correspond to the feeling of larger boys and girls. 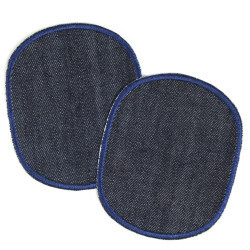 The wafers are perceived as cool and thus the trousers that are patched at the knee are worn again. 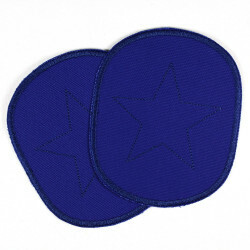 The tear-resistant reinforced knee patches have a high durability and the wearing time is extremely long. 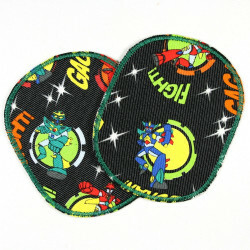 Due to the very good iron-on foil, the patches hold almost perfect even on the knee. 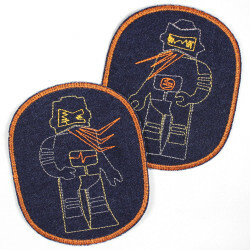 To the big trouser patch 2er set there is a detailed ironing instruction in the beautiful packing with to it. 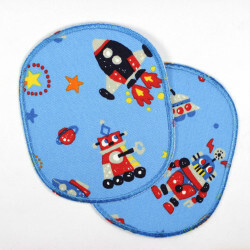 Due to the packaging, these large wafers are also well suited as a gift for children. 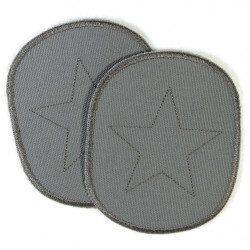 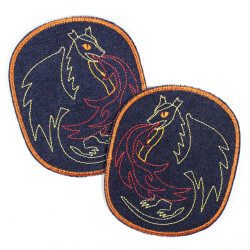 The iron-on patches are largely made by hand in Germany. 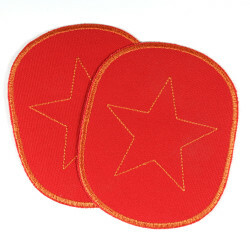 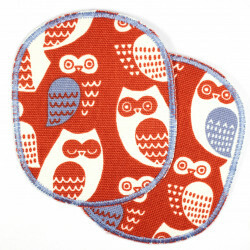 The materials used to meet the highest standards and so we can offer here large ironing patches to achieve brand quality. 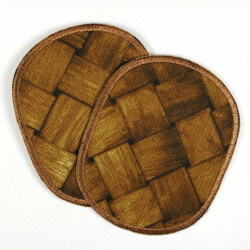 Flickli stand for sustainably made in Germany durable padlocks in excellent workmanship and quality. 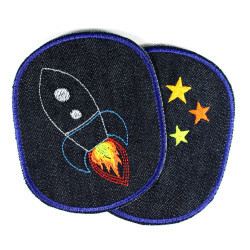 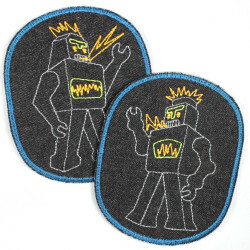 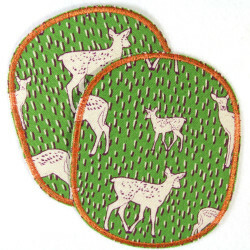 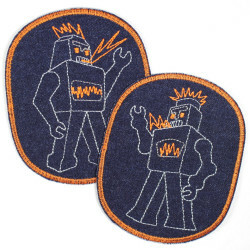 The embroidered jeans patch are designed and made by Wert Flickli. 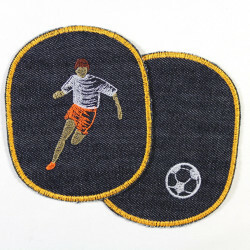 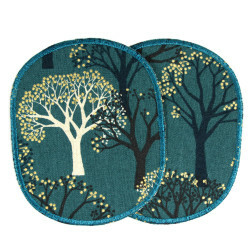 The denim denim used for this is very solid and with these embroidered patches a maximum of individuality is achieved. 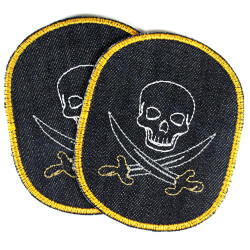 iron on patches set 12 x 10 cmThere are 43 products.